After dominating the mid and small-cap spaces, Reliance Mutual Fund, ranked number one in the large-cap fund category by CRISIL for December 2018, is now dominating the large-cap space. The large cap-oriented mutual fund was launched by Reliance Mutual Fund in 2013, providing an average return of 17.11% since its launch. This scheme invests equity and equity related instruments in companies with large market capitalization of S&P BSE 100 index, offering stable returns to the investors over long periods. The secondary objective of the large-cap fund is to generate stable returns by investing in debt and money market. RMF’s large-cap funds provide greater returns, as compared to the other bluechip funds over a five year period. Reliance Mutual Fund’s greater capital appreciation over five years has ensured that RMF is primed to dominate the large-cap space over the coming years. The large-cap fund had also managed to regularly beat the benchmark in previous years, ensuring greater returns for the investors. Asset management companies (ACM) have significantly reduced the amount needed to invest in large-cap funds, thereby helping potential investors build their financial portfolio. Reliance Mutual Fund has made it significantly easier for people to invest, with the minimum systematic invest plan (SIP) amount to invest in large-cap funds being Rs. 100! Furthermore, the expense ratio, which is the fee charged by the large-cap equity funds to manage your investment, which appears as a percentage of average asset under management (AUM) for RMF is 1.20% (for a direct plan). The lower expense ratio, combined with a longer holding period would ensure better returns on your investment. The Reliance Large Cap Fund now maintains a minimum exposure of 80% to large-cap stocks of the top 100 companies by market capitalization, and invests in market leaders with an established track record and proven business models. The large-cap funds focus on growth companies with good returns on equity, thus ensuring greater returns on your investment. Large-cap equity funds are more stable, compared to the mid and small-cap funds, considering the fact that market fluctuations do not greatly affect the companies with large market capitalisation. Greater market share and stability even during a bear market makes large-cap fund an attractive investment option for potential investors. This also ensures that diversified equity funds, with a great asset allocation to large-cap funds provide stability to your investment portfolio. RMF’s large-cap funds also ensure higher alpha (greater performance), by taking opportunistic allocation to mid-cap funds. 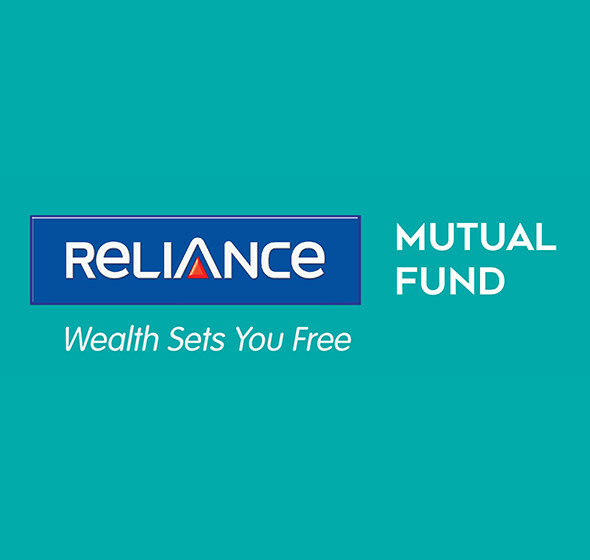 As of January 31st, 2019, Reliance Mutual Fund has large-cap AUM of Rs. 11,794 crores. The large-cap funds ensure stable returns in a dynamic market over longer periods. Today, RMF is dominating the large-cap space, with the scheme being ranked number one in the large-cap fund category by CRISIL for December 2018.